Oftentimes people leave their phones on automatic brightness. I, however, never leave my phone on automatic brightness. Screens are often viewable below their minimum allowed brightness, and auto brightness doesn’t allow you to compensate for this. 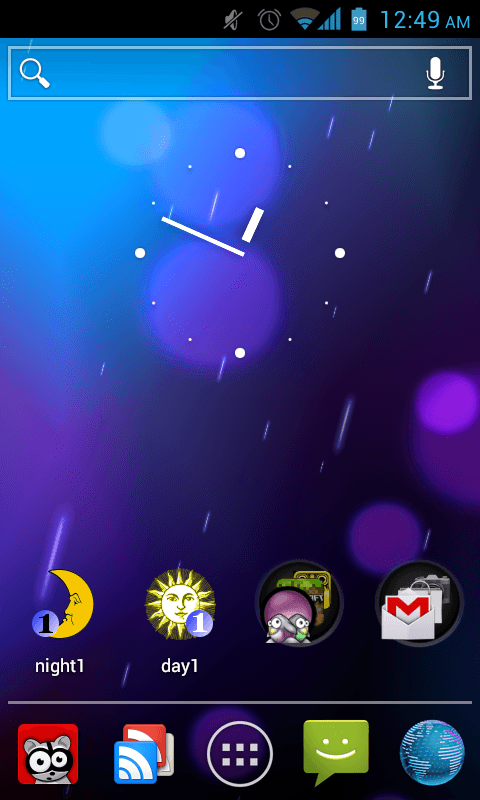 RootDim, however, allows you to set the brightness anywhere from almost off to bright as day. 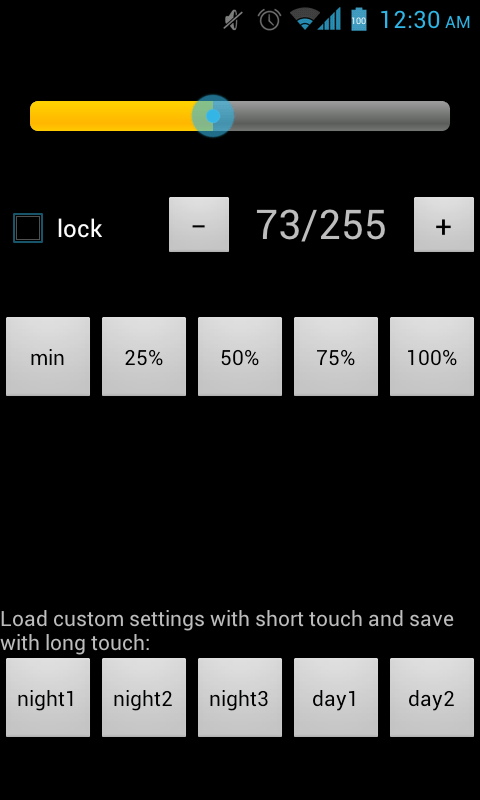 RootDim is a free app that allows you to adjust the hardware brightness level of your device. Normally, apps that do this are very limited. They often provide just a gray veil that covers the screen in an attempt to make it darker. RootDim uses hardware-level controls to actually control your backlight, saving you energy and making for a higher-quality dim screen. RootDim is very easy. To you use, you can either use the app or its built-in widgets. 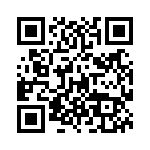 Using the app is very simple. You’re most likely to notice, directly after opening it, that there’s a brightness slider on the top. This is a primary way to control your brightness. Alternatively, you can use the various percent buttons to dim your screen. 100% will be as bright as your phone can go, which is generally very bright. Minimum is generally quite dark — on my phone, it’s barely readable, and on my tablet, it’s actually physically off. There are also the five presets at the bottom. These allow you to quickly switch to brightness levels you like — for instance, a four is perfect for reading in the dark on my phone, while I prefer a six on my tablet. You can set these my long touching them while at a certain brightness level. These presets also control the widgets, which are the other way to control the app. Note: if you set the brightness too low on your phone, you can use the volume buttons to increase/decrease the brightness while in RootDim. 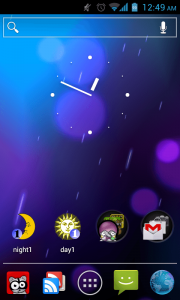 Having readily available widgets is great. With just a tap, you can switch to your favorite night time, outdoors, and indoors brightness levels. And, because you can rename the presets, you can also rename your widgets. You can also choose to just use the Cycle widget, although that one can cause some pain at night when you’re transitioning up from Night 3 (50) to Day 1 (200) to Day 2 (255) to Night 1 (4). RootDim is an awesome (and free!) app that will definitely make you happier about your phone’s screen. Although the lack of an automatic brightness setting can be annoying at first, the fine-grain control that RootDim offers, along with the lower minimum brightness, more than make up for it, and it’s easy to get used to it anyways.